Have you ever noticed the striking similarities between two different cars. They just looked like identical twins. You must have wondered that they could have common parents..! But, you thought this could be a coincidence or something and brushed it aside, thinking how this could be true...? Well, the answer to this query is that it’s not fluke. But, it is a sheer planned activity to produce more than one car models with similar looks, features and size using the same DNA. Manufacturers term this activity as Badge Engineering. Designing and manufacturing a completely new car is very costly for any manufacturer. Besides, it is even more difficult to establish a new brand in the market. It takes several years before the brand gets recognition & becomes successful. However, it is comparatively less expensive for the manufacturers to re-badge a product than to create a whole new model from scratch. This practice is known as “Badge Engineering”. This term originated with an earlier practice of replacing a car’s badge or logo and give it a new identity. Manufacturers normally apply these modifications only to badges and emblems. At times, they even carry out some minor styling updates. This includes cosmetic changes to head-lamps, tail-lamps or the fascias to give the car new look. In some cases, they may also offer different mechanical components such as the engine, transmission and safety features etc. For e.g. Tata Motors in India marketed the Tata Indica as City Rover after re-badging it by Rover in UK. Manufacturers may implement Badge-Engineering when they own multiple brands and plan to market the same model under different brands. They may even use this practice for selling the same car under multiple brands. For e.g. 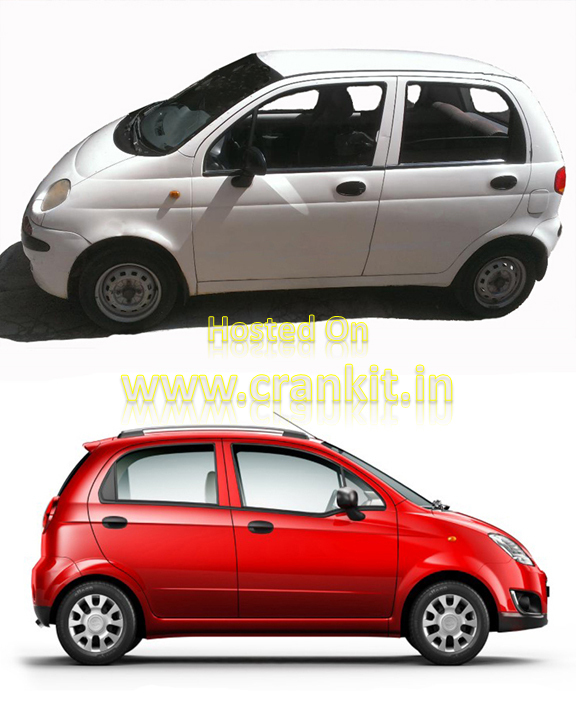 GM now owns the erstwhile Daewoo Matiz which it currently makes as Chevrolet Spark in India. However, GM also markets it in different countries as - Baojun Lechi (China), Chevrolet Joy, Chevrolet Lechi (China), Chevrolet Matiz, Formosa Matiz (Taiwan), Holden Barina Spark (Australia and New Zealand) and Pontiac Matiz (South America). Two different companies may also implement Badge-Engineering together. They may exchange the products with each other which they don't have their line-up. For example, if a car-maker A has a MPV but does not have an SUV, whereas the car-maker B has an SUV but not the MPV, then they can exchange these two products with each other and sell them under their respective badge. Companies also share resources in order to cut costs as a part of this practice. They design a common car and then they sell it under their own brand. For instance, Renault and Nissan came together and designed a common SUV. 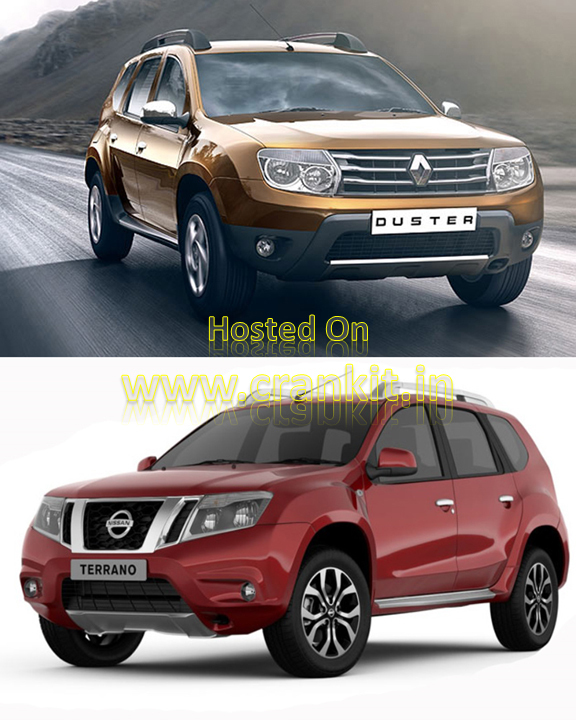 However, they sell it separately under their own badge as Renault Duster / Nissan Terrano, respectively. The luxury car segment also uses a form of Badge-Engineering. The manufacturer installs more or newer features, technology, luxury and styling. It then sells the new car as a high-end model under a premium brand. In case of luxury models, apart from cosmetic changes the manufacturers also equip their cars with newer generation engines, transmissions and special features. For e.g. to promote Audi as a premium brand, Volkswagen installs the latest technologies in the Audi-branded cars first before fitting them into VW cars. Manufacturer adapts another method which uses common platforms, technologies, components and parts. This method helps in huge savings in manufacturing costs and increases the company's profitability. For e.g. 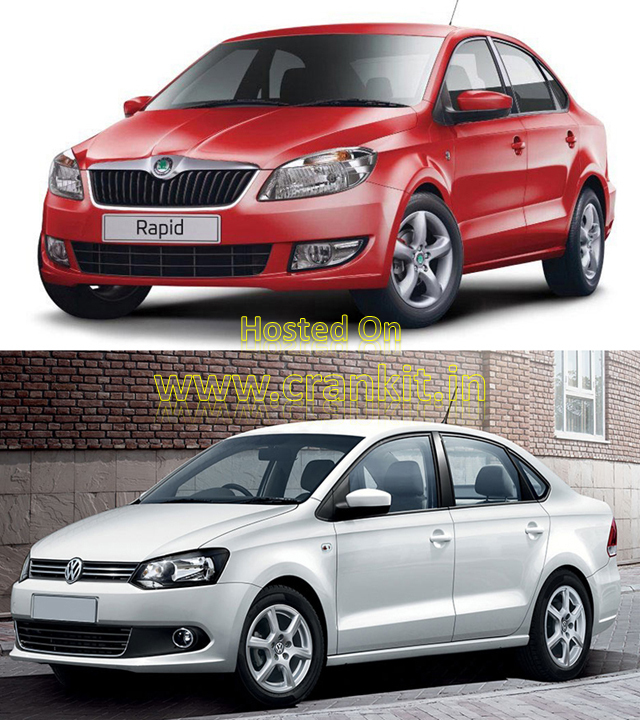 VW's Skoda’s Rapid & Volkswagen’s Vento are the cars which use common platform. Sometimes, manufacturers used licensing form of Badge-Engineering. The companies make car models under license in another country. 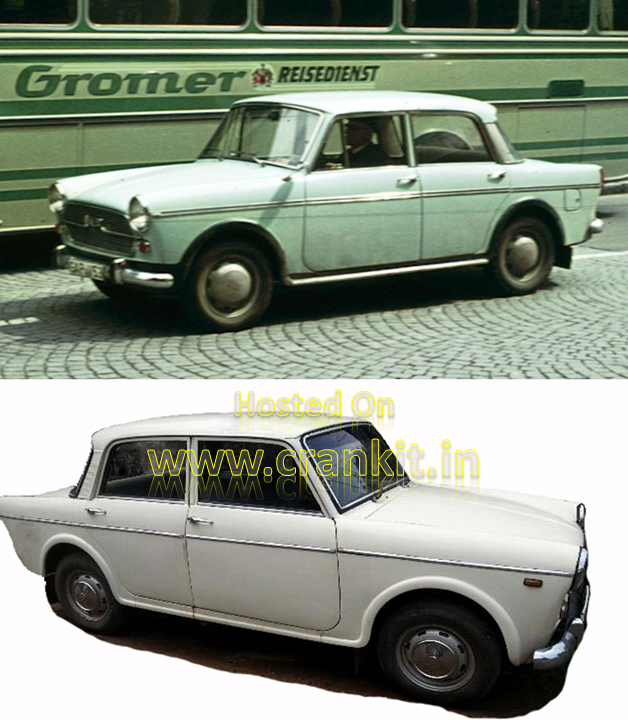 For e.g., Premier Group in India manufactured Fiat's 1100 D model in 1964 under license and renamed it as Premier Padmini. 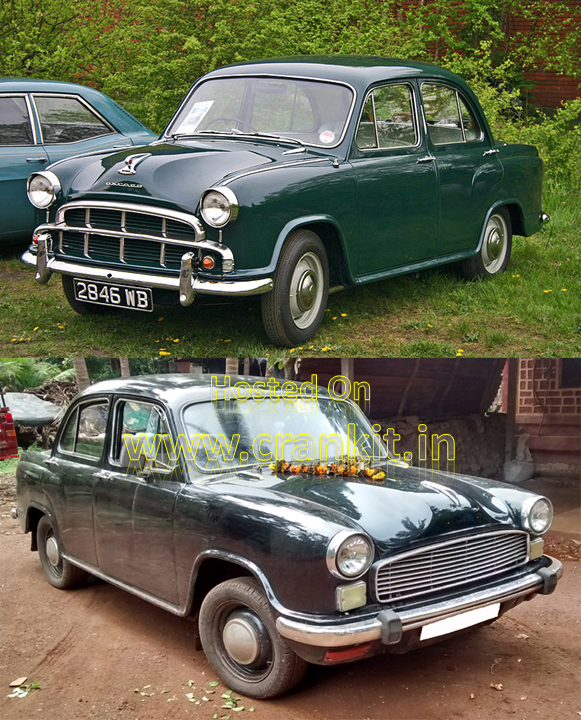 Similarly, the 1955 Morris Oxford Series III was re-launched as Ambassador Mark I by Hindustan Motors in 1957 in India.